MARRA Stone is a family-owned and operated business. 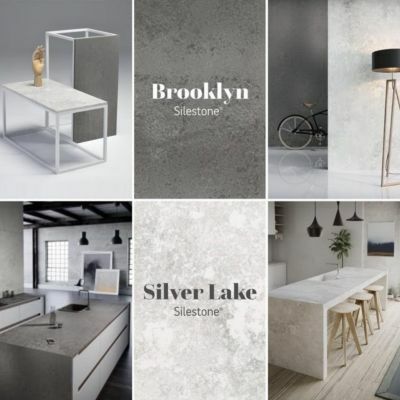 With a strong desire in providing clients the timeless beauty of Stone for their bench tops. 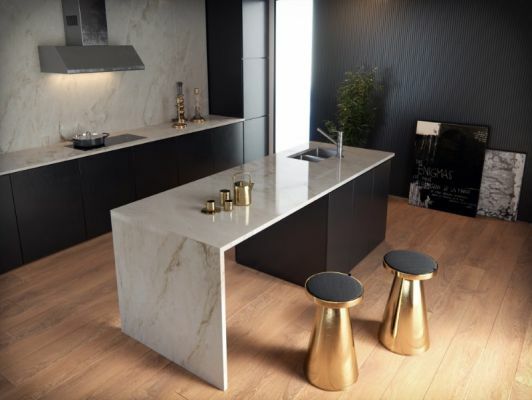 We as a company are passionate in providing our clients with durable and elegant kitchens that every one will be envious for. 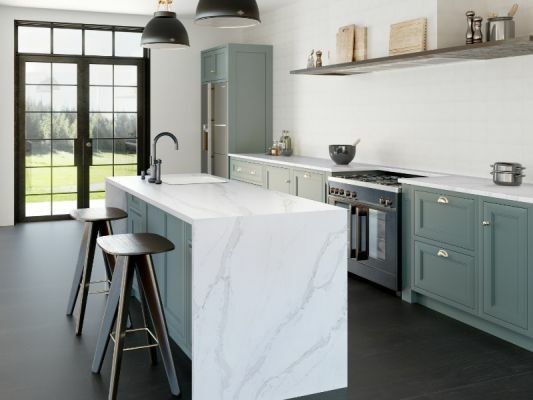 With such a wide range of colours from all the major stone brands, you are sure to find the right style and colour stone for your family home. Clients can expect a complete consultation when visiting our premises, every kitchen is unique and needs that personal touch in creating a space where your family can come together.